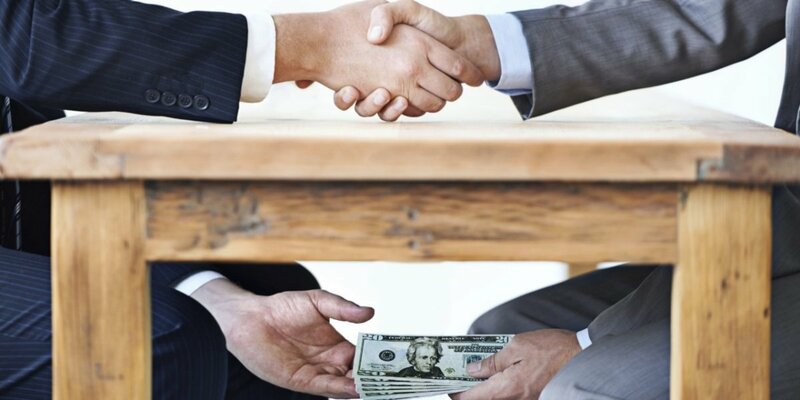 THROUGHOUT the Pacific Islands region corruption remains a significant concern, slowing development and shaking public trust in public officials. 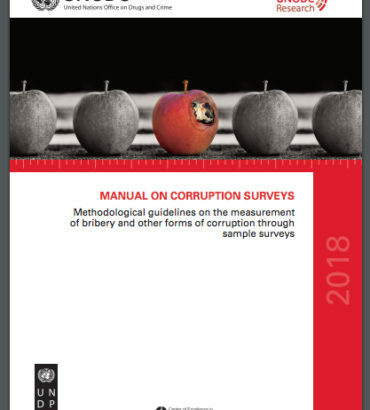 Corruption can be encountered in a variety of sectors such as the process of harvesting and manufacturing illegal wood based products, illegal fishing, migrant smuggling and working illegally, amongst other crimes. In addition, corruption often facilitates transnational organized crime moving goods across borders and laundering money. To confront this challenge over 60 representatives from 13 Pacific Island countries and territories met in Fiji in December 2015 for the Anti-Corruption Workshop for Pacific Civil Society Organizations (CSOs) to discuss challenges, good practices and innovative anti-corruption reforms. The Workshop is providing participants with an opportunity to consider how corruption can be addressed in the Pacific, consistent with the United Nations Convention Against Corruption (UNCAC). 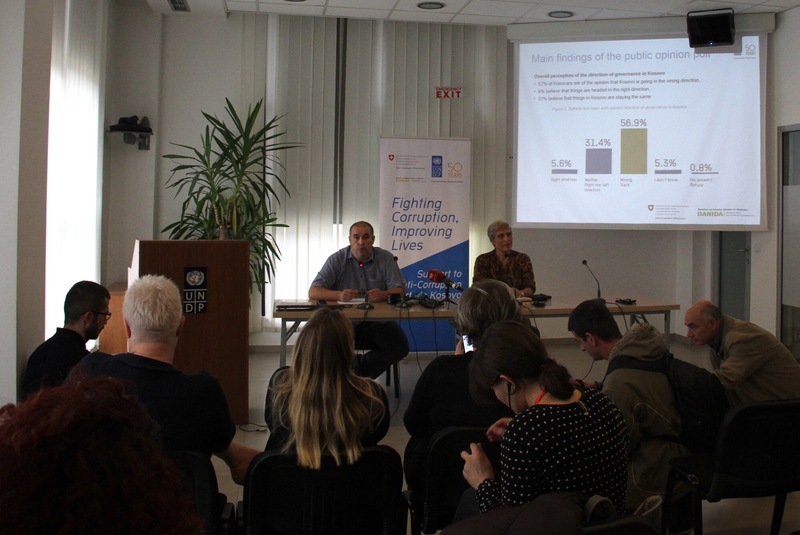 The opening day sessions built upon the work completed at the recent 16th International Anti-Corruption Conference, highlighting the challenges faced regularly by anti-corruption advocates through sessions including ‘The Courage of a Whistleblower’ and ‘People. Accountability. Integrity’. Banking and Mexican drug cartel whistleblower Martin Woods, now head of Financial Crime at Thomson Reuters, spoke of the courage officials need to honestly respond “I don’t know” when presented with disguised corruption-prone proposals. UN-PRAC Regional Anti-Corruption Adviser, Ms Annika Wythes, told the workshop that civil society participants were a key to interrupting corruption. “When we talk about preventing and fighting corruption you are often the glue between the people and the Government – the way that you see an issue, address it and seek to tackle it is crucial. You are the ones who can bring about cultural change in attitudes and behaviors towards corruption. You can identify champions and start direct, open discussions on this topic that is necessary to making any headway on this issue in your countries,” said Ms Wythes. A strong focus of the workshop was on the sharing of experiences by CSOs, including a Transparency International session on ‘What is People’s Power? 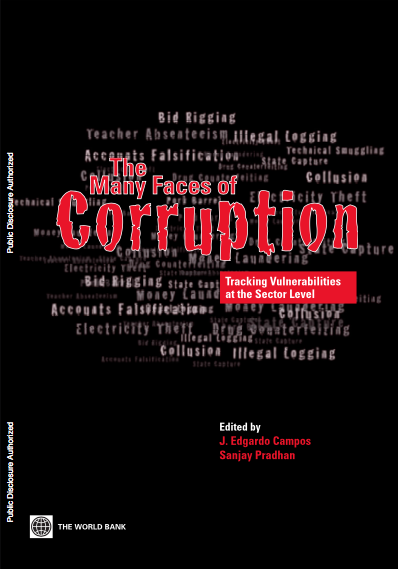 How does it Impact Corruption?’, ‘The Devil is in the Details – Extractive Industries Transparency Initiative’ and another by the youth, ‘The Youth have the Numbers – Now, How the Pacific Youth are Standing Up to Corruption’. 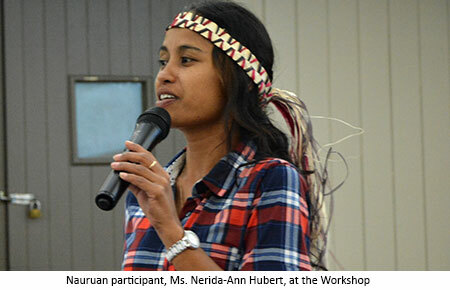 The gendered nature of corruption was highlighted during the session, ‘Gender Focus: Sextortion – Where Corruption and Sexual Exploitation Meet’ and corruption was also linked to human rights abuses through a specific advocacy training session. As innovation is required to get ahead of corruption it was addressed during the session, ‘How to Engage Citizens Using Social Networks, Research and Social Media’, drawing on Pacific and international examples. 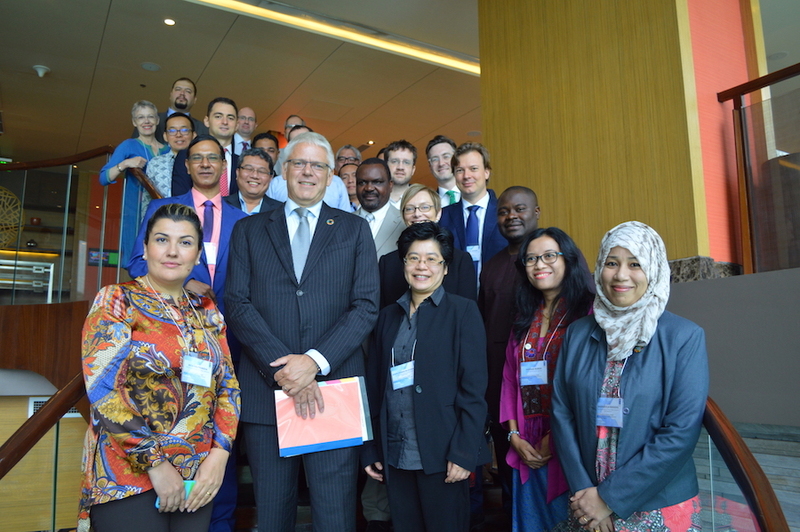 The workshop also raised awareness of the assistance available to Pacific countries in implementing UNCAC under the United Nations Pacific Regional Anti-Corruption (UN-PRAC) Project and the link to the Sustainable Development Goals, recently adopted by the UN General Assembly. 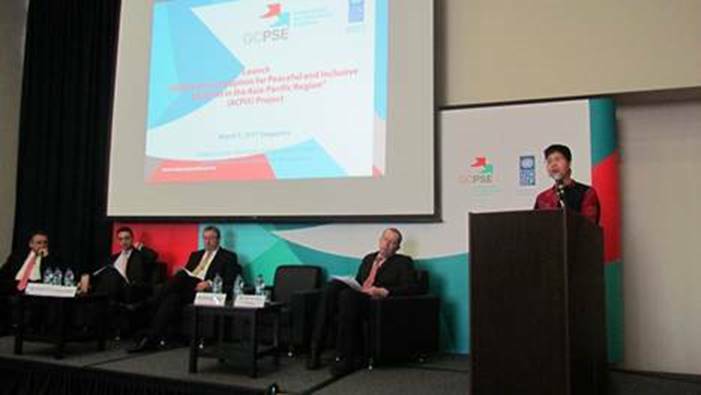 The Workshop was an activity of the UN-PRAC Project jointly implemented by the UNODC and UNDP, with funding from the Australian Government. The Project is a four year initiative that aims to help Pacific Island countries fight corruption by: supporting the ratification of UNCAC; implementing UNCAC through the strengthening of anti-corruption policies, laws, measures and institutional frameworks; and enhancing Pacific Island State’s active participation in the UNCAC processes, including the UNCAC Review Mechanism. The Project draws on the strong global partnership and comparative advantages of both organizations in the fight against corruption.